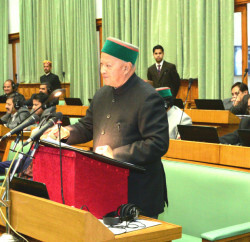 Chief Electoral Officer Narinder Chauhan said here today that Election Commission of India would visit Shimla from 11th July, 2012 to review the election preparedness for forthcoming General Elections to Himachal Pradesh Vidhan Sabha. He said that Commission on 12th July, 2012 would meet with representatives of Political Parties between 9.00 A.M. to 10.00 A.M, Divisional Commissioners, Inspector Generals of Police, Deputy Commissioners and Superintendents of Police from 10.00 AM to 12.00 Noon. 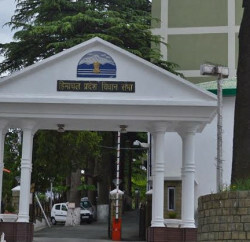 He further said that the Commission would also meet the Chief Secretary, Director General of Police and Principal Secretary, Home from 12.00 Noon to 12.20 P.M, Director General, Income Tax between 12.20 P.M. to 12.40 P.M on 12th July, 2012. 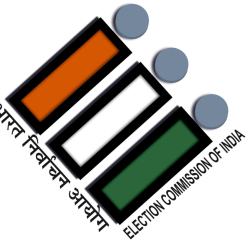 Election Commission of India will address Press Conference from 12.40 P.M. to 1.10 P.M. on the same day.